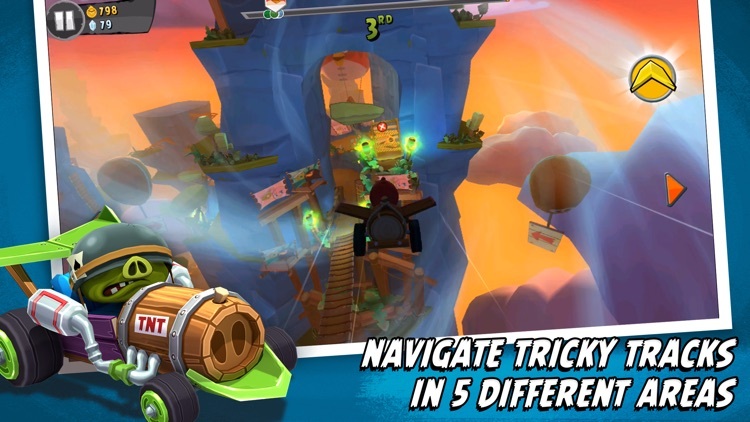 Downhill racing has come to Piggy Island, and the Angry Birds are in on the action. 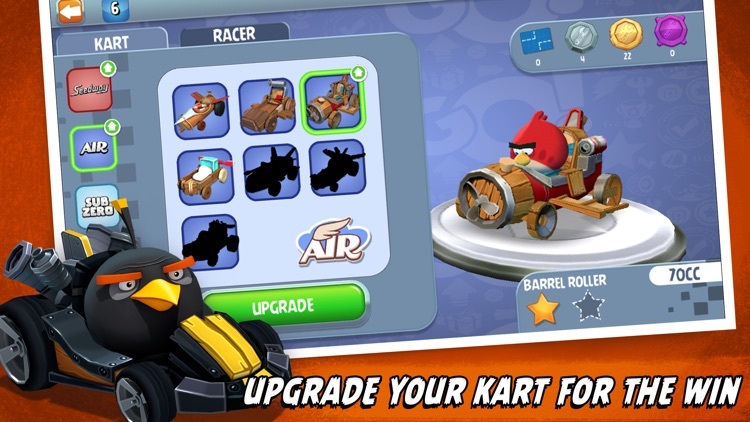 Tear down the track at breakneck speeds in Angry Birds Go!, a thrilling race to the finish. 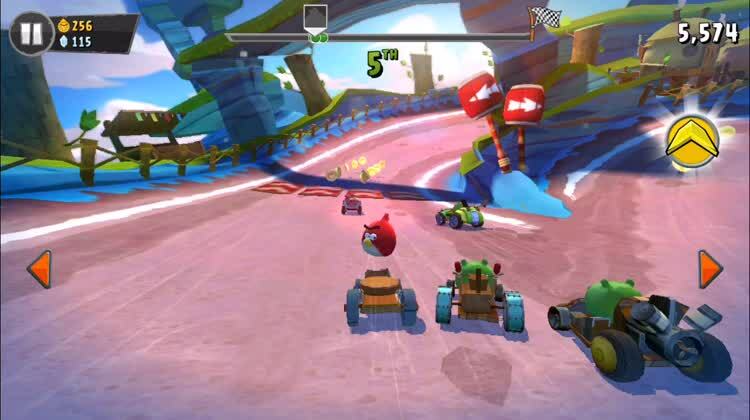 You can unlock characters and karts, challenging your friends and foes alike on the global leaderboards and in local multiplayer gaming. It all starts with a slingshot. 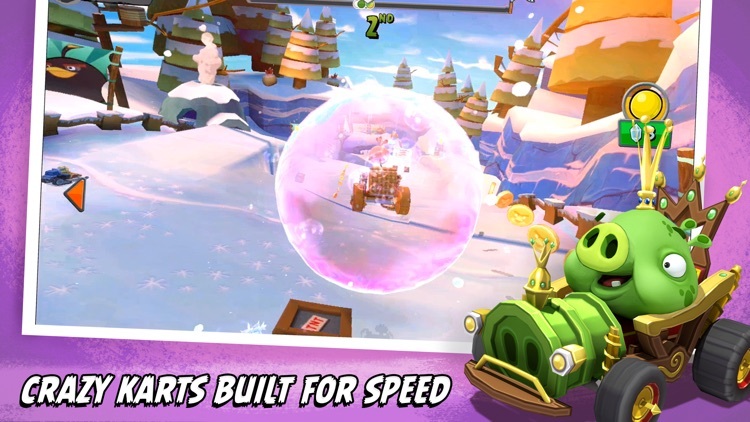 The slingshot is a staple of Angry Birds, so the racing game wouldn't be complete without it. 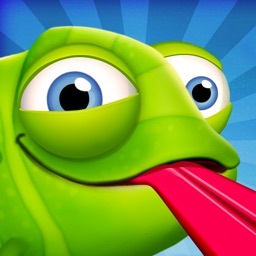 Carefully time your release, and you can get a head start on the piggies. Let go too early, though, and you get penalized. 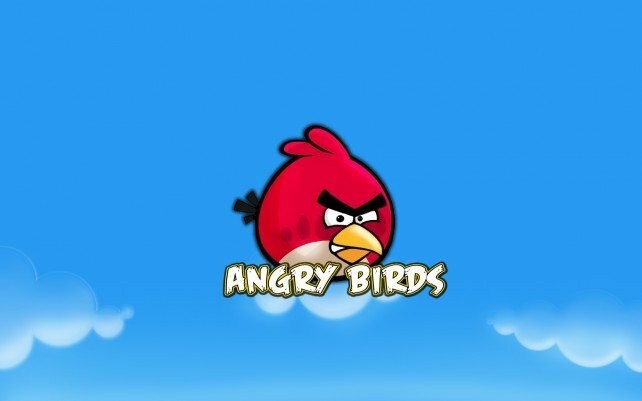 Every bird has its unique power. 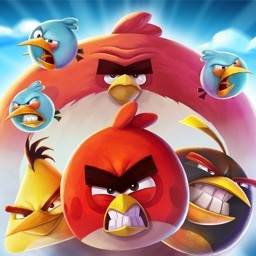 Each of your birds have their own power, and they all help you win the race. Use your special powers when you need an extra edge on your opponents, but make sure you can handle it. Red's speed boost makes him hard to control, so be light on the turns. 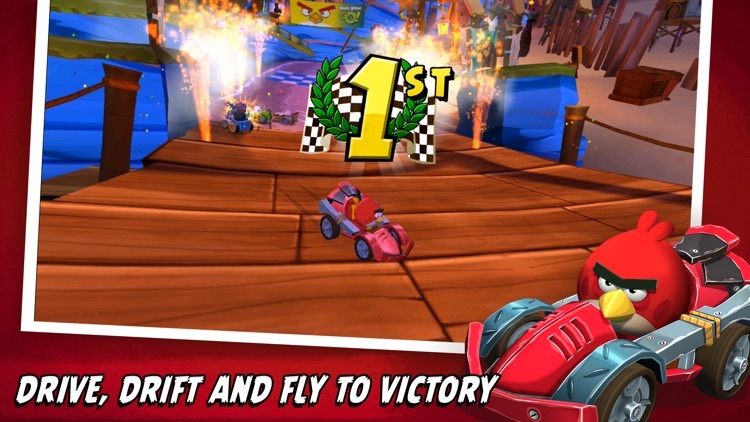 Race your way to first place. Steer carefully and make good use of your special powers. 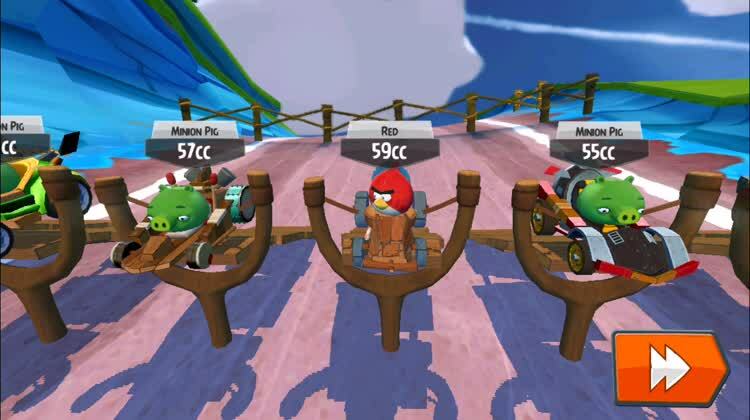 Through skillful driving (and occasionally bumping the bad piggies off course), you'll come in first place. 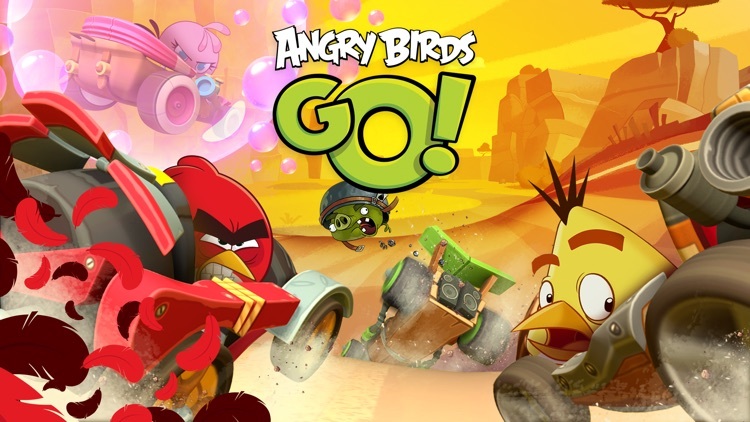 In this game, you're tearing down the track in a downhill race pitting Angry Birds against Piggies. 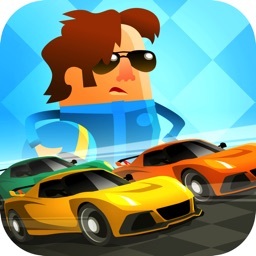 You’ll have to be on the lookout for hazardous roads and mischievous opponents who will do whatever it takes to cross the finish line first. Choose your favorite character and kart, and try to come in first place. 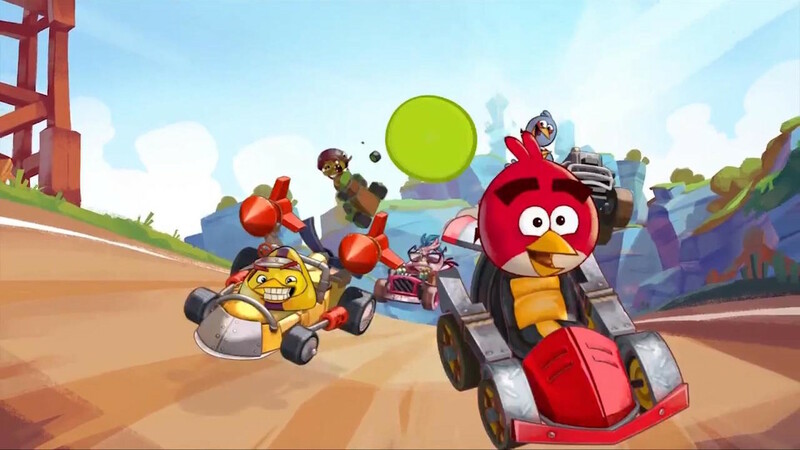 Rovio Entertainment's Angry Birds are a staple on iOS, so there's no surprise in finding a racing game featuring the lovable avians. 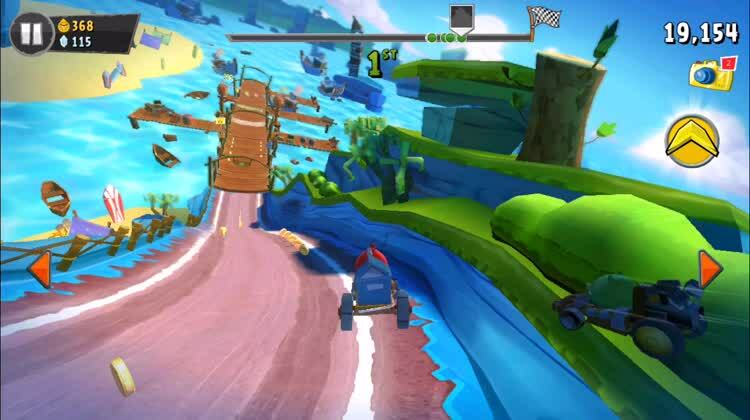 This game features plenty of cartoonish racing action, with local multiplayer support as well as Game Center leaderboards. 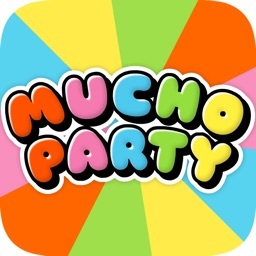 The graphics are great, and the action is fast, furious, and hilarious. 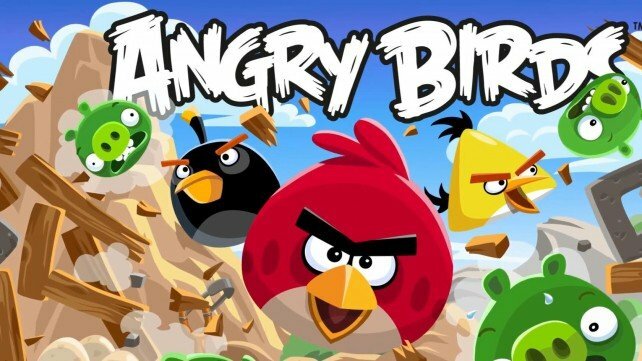 Similar Apps to Angry Birds Go!